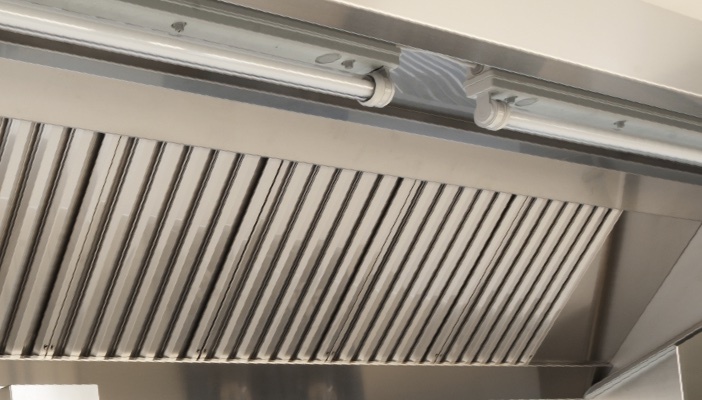 We understand that there is nothing more inconvenient that when commercial catering equipment breaks down and you have hungry customers, employees or residents to feed. Whether you run a business, hotel, school or care home, catering appliances are business critical to your operation. We can help support you with routine service, maintenance and repairs. 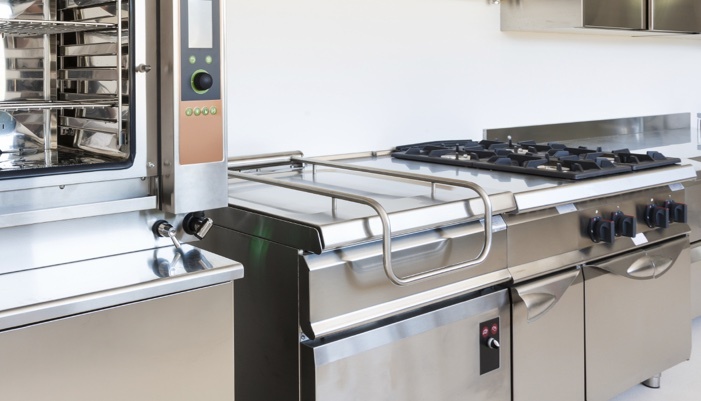 We provide annual certification for commercial gas kitchen appliances throughout Wrexham, Chester and North Wales in order to ensure you remain compliant. 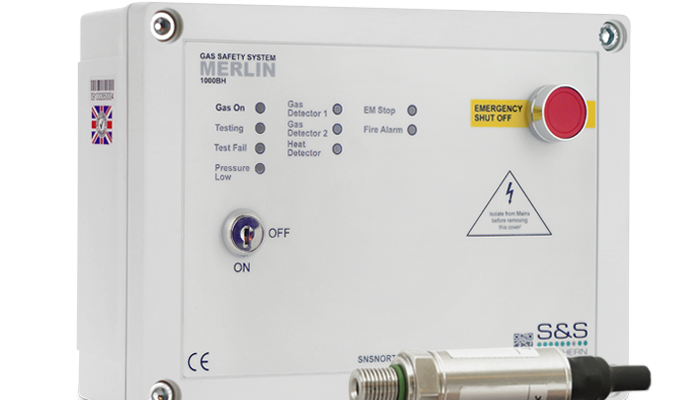 Having catering appliances tested annually and monitoring of the CO2 levels within kitchens is critical to ensuring levels do not exceed 2800ppm. Having a safe environment to work in is mandatory. Why not give us a call and we can discuss your requirements. You might also like to schedule and engineer’s visit.